At the Silmo fair I run into inspiring Julia from Gogosha Optique. Finally! 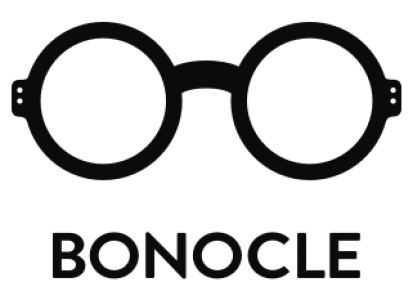 She is probably the biggest eyewear fan on this planet and she has two optical stores with the coolest selection of eyewear brands from all over the world. Happy to finally meet her in person!